This free package enables the full DX11 feature set for Crysis 2 such as Tessellation and Displacement Mapping, Realistic Shadows with Variable Penumbra and much more for an outstanding visual experience. A DirectX 11 capable system is required. This package provides higher texture resolution for a wide variety of assets. 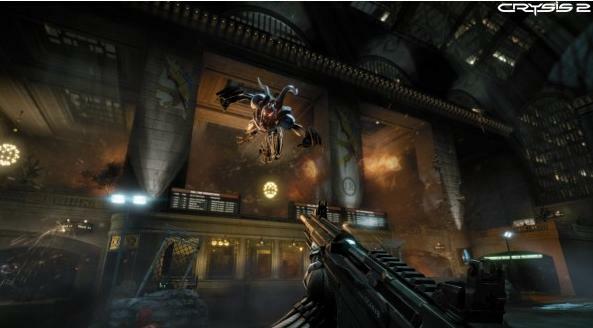 It supports both the DirectX 11 and DirectX 9 versions of Crysis 2. A 64-bit operating system and a graphics card with at least 768 MB of memory are required.